Wow! 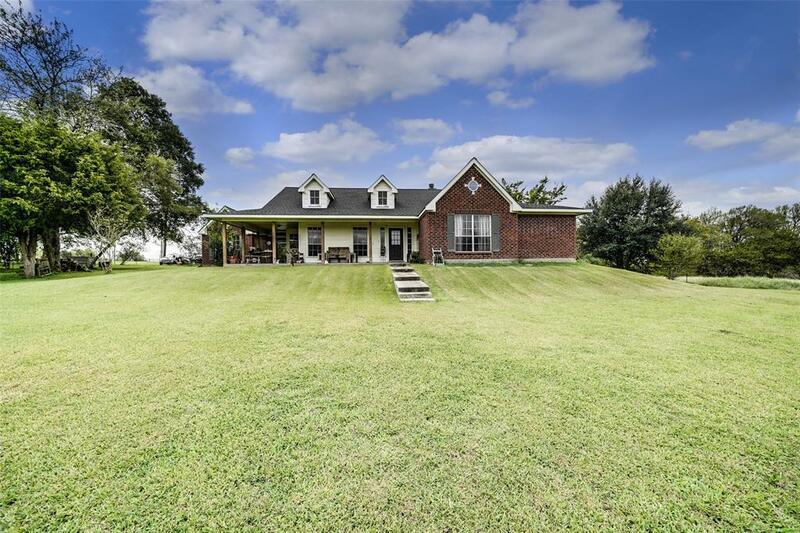 16.93 Acres of rolling hills with good mix of woods and pasture as well as a pond! 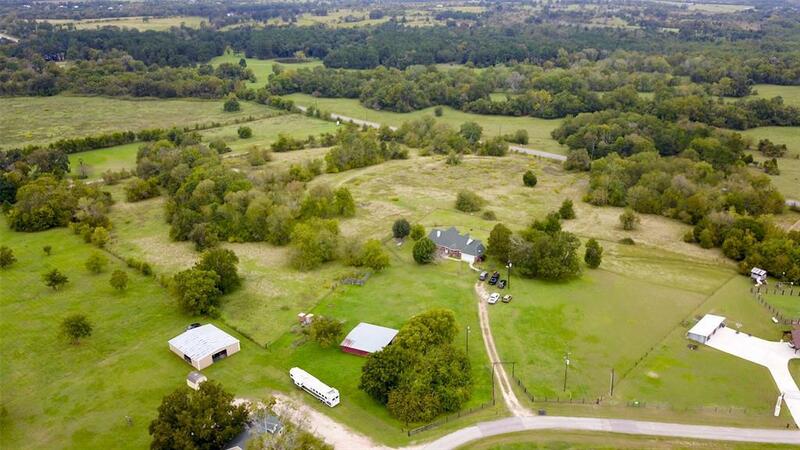 900 ft of Road frontage on Calvary, 5 min from Lake Conroe. 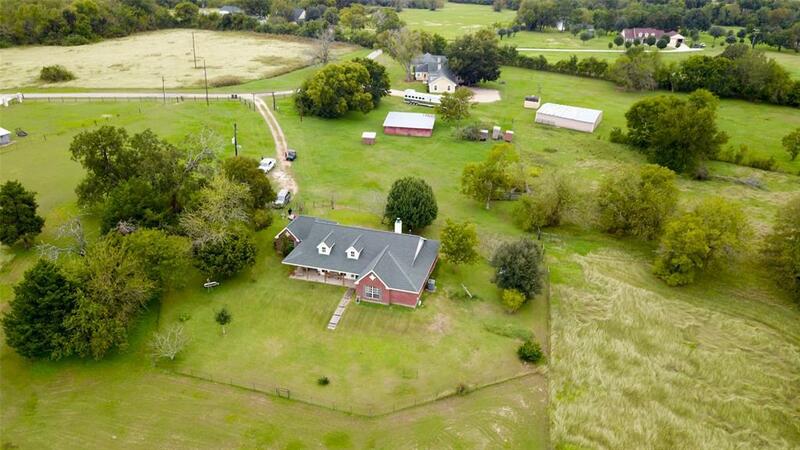 Perfect for subdivision, small ranch, or estate. SO MANY OPTIONS for this WONDERFUL property. Charming 3/2 brick home sits high up on the hilltop overlooking the property for wonderful views. Pure peace and relaxation in nature with plenty of deer and wildlife. Best priced large acre tract near Lake Conroe. Last year an 18 Acre tract next to this one went for $630k WITH NO HOUSE! That makes this property a steal at the current price. 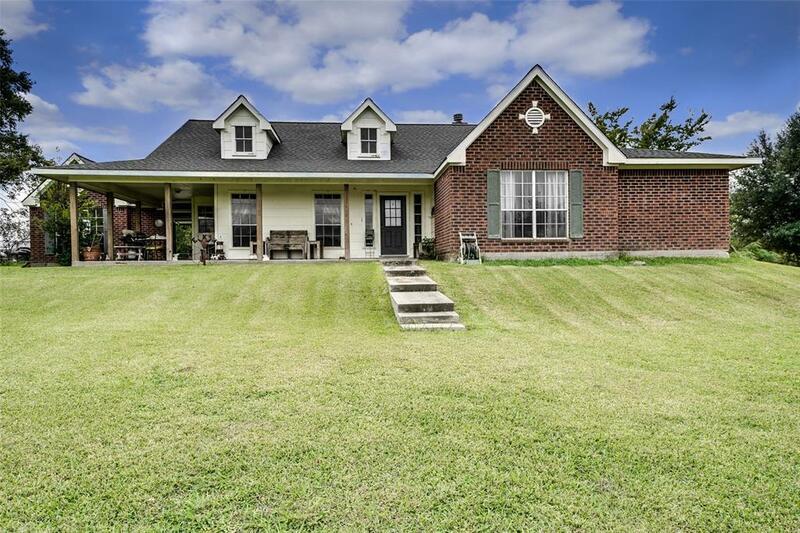 Close to the lake, easy access to I45, privacy, nature, rolling hills, woods, and NO FLOODPLAIN! What more could you ask for? Property lines approximate. Property line in front is all road frontage. Come see it today.